Complex dynamic system studies have been studied explicitly in the natural sciences, and most only implicitly throughout other fields. Yet much great social theory and philosophy is in fact based in complexity, and important concepts like postmodernism, risk, and collapse all stem from complexity. Six key terms are explored: nonlinearity, feedbacks, thresholds, hierarchies, emergence and self-organization, and dozens of related principles are discussed, with a focus on uncertainty, risk, vulnerability, learning, strategy, resilience, collapse and sustainability. 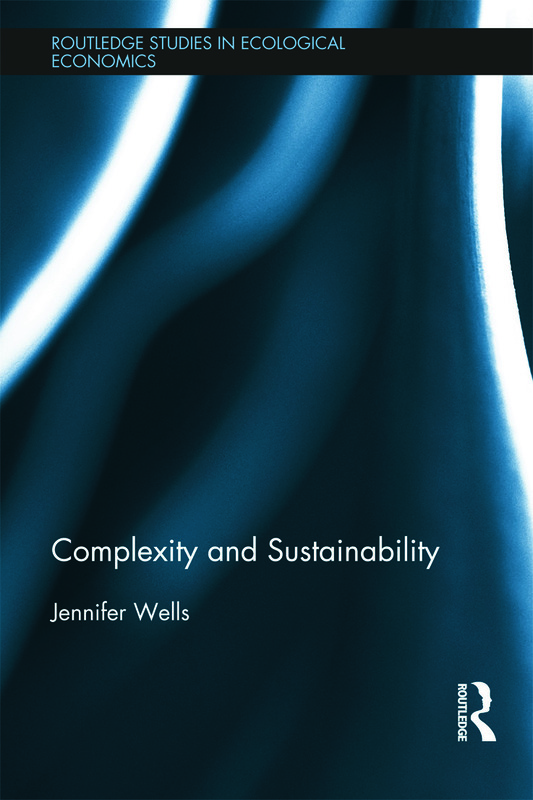 The book surveys the role of these complexity principles in the natural sciences, social theory, transdisciplinary discourse, philosophy, and ethics, and shows how this complexity framework is a valuable lens for approaching the spectre of climate change and life in the Anthropocene.